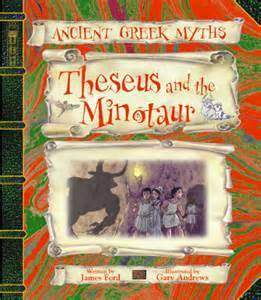 Throughout the year we will take part in a wide range of activities linked to our three main topics, Meet the Greeks, Keen to Be Green and The Vikings. 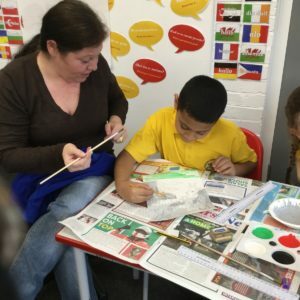 Below you will find more information about our learning for each term and some tips and ideas to support your child’s learning at home. Maths: In Maths, this term we will be learning how read, write and know the place value of six digit numbers. 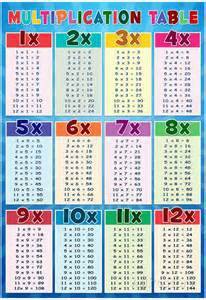 Children will become familiar with thousandths, tenths, hundredths and decimal equivalents. Jet Class will also learn to compare, order, and then add and subtract fractions. 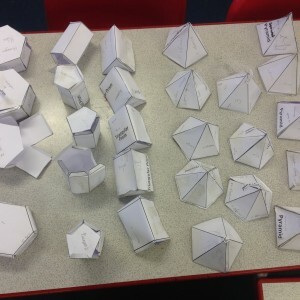 The children will solve simple measure and money problems involving fractions and decimals to two decimal places. English: Our texts this term will include, ‘Robot Girl’ by Malorie Blackman and Matthew Griffin, ‘The Lost Thing’ by Shaun Tan, ‘Unspoken’ by Henry Cole and ‘The Lost Happy Endings’ by Carol Ann Duffy and Jane Ray. We will use inference and deduction to answer questions and explore how authors use language and build suspense. The children will write debates, balanced arguments and extend a science fiction narrative. They will also write character and setting descriptions and non-chronological reports. Topic: Children will learn why World War II began and order events before World War II. They will write letters in role, as evacuees from World War II. We will find out how people’s diets differed during World War II and answer questions about rationing. The children will investigate women’s wartime jobs and describe what they entailed. They will learn about Allied forces and Axis powers, order key events from World War II and order events on a timeline. R.E: This term the children will learn about Sikhism. They will reflect on Sikh beliefs and compare them with other faiths. The children will learn about Guru Nanak and reflect on the qualities of being a good leader.They will learn about the importance of the five K’s and talk about the importance of events in their own lives and why they take place. They will discuss the story of the founding of the Khalsa. Swimming: Swimming will take place on Wednesday Mornings. Please make sure the children have their full swimming kits. P.E is on a Thursday afternoons. Please ensure that your child brings in their kit every week. Music: Music will include weekly singing in assemblies and class assemblies. 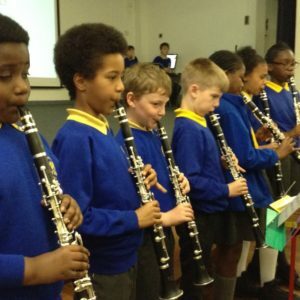 Children will be taught to play music on the trumpet and clarinet, with confidence and control. We will be continuing to develop an understanding of musical composition and notation. Computing: Jet class will be learning to use technology safely and responsibly. 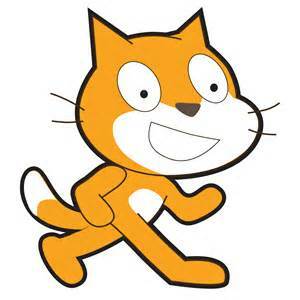 Children will develop their coding skills with the Scratch programme and continue to practise their word processing skills. 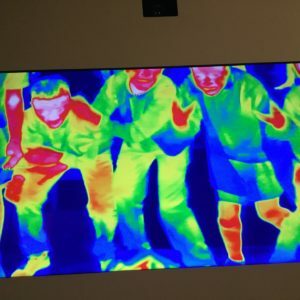 They will use a variety of software to collect and present data. 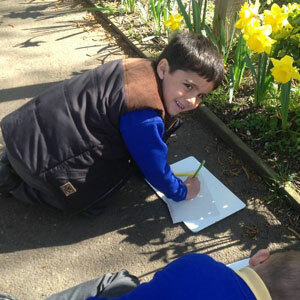 Children will research information for topic reports and build upon their blogging skills. 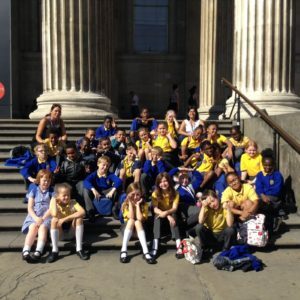 Y5 Visits the Science Museum! 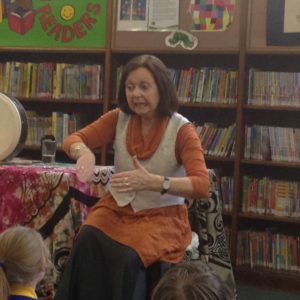 Irish Folk Tales Storytelling at North Library! Painting War Posters in Y5 Open afternoon! 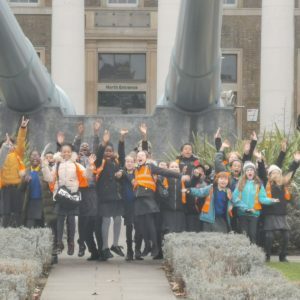 Our fabulous trip to the Imperial War Museum. First Term in Jet Class!